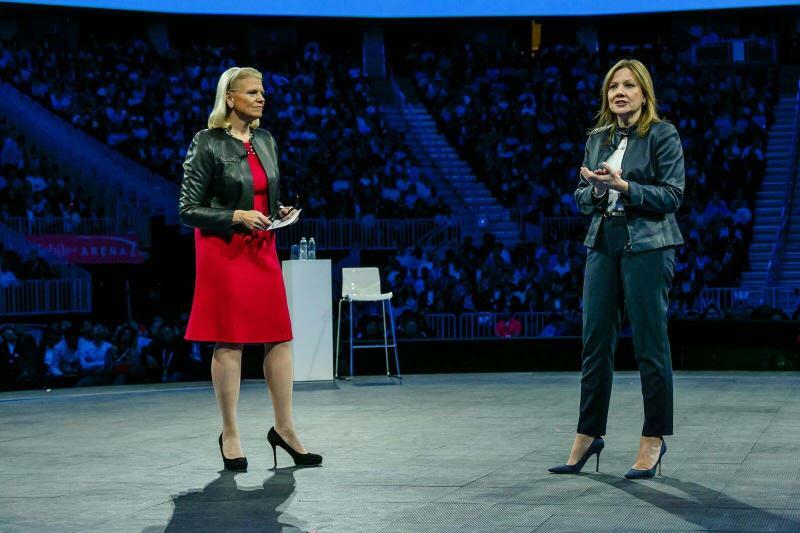 General Motors and IBM announced a partnership to bring the power of OnStar and IBM Watson together to create OnStar Go,the auto industry’s first cognitive mobility platform. 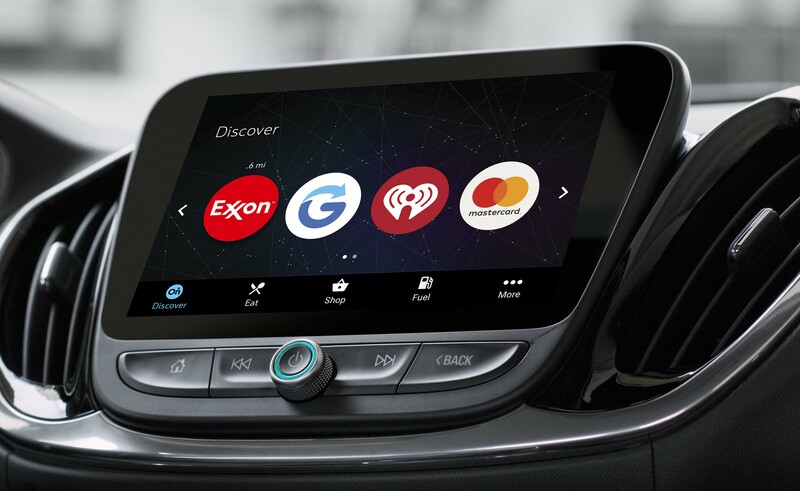 Starting in early 2017, OnStar is expected to give millions of GM drivers the ability to connect and interact with their favorite brands. The platform will deliver personalized content through the dashboard and other digital channels supported by the OnStar Go ecosystem to make the most of time spent in the car. Mastercard will enable drivers and passengers to safely make simple, secure and seamless payments for goods and services from the comfort of their cars. 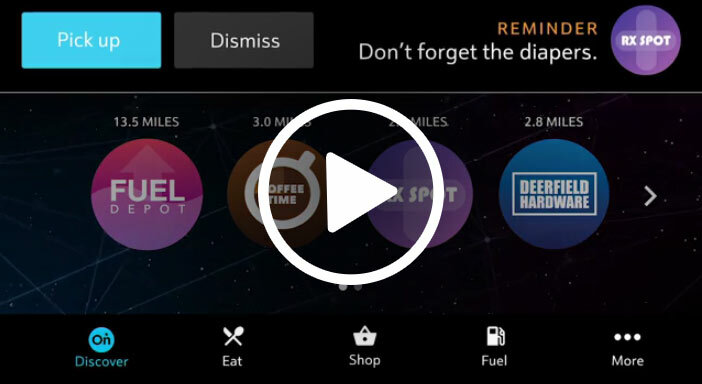 By integrating the security of Mastercard tokenization platform — Mastercard Digital Enablement Service (MDES) — and Masterpass digital payment service within OnStar Go, Mastercard will enable consumers to complete transactions using credit or debit cards stored in their Masterpass wallets. Parkopedia will provide detailed parking spot information — including opening hours and up-to-date prices as well as booking and payment capabilities. Drivers find, reserve and pay for parking all at the click of a button. ← IBM Acquires Expert Personal Shopper from Fluid. Few Ways BlackBerry’s Secure Android Phones Keep You Safe.